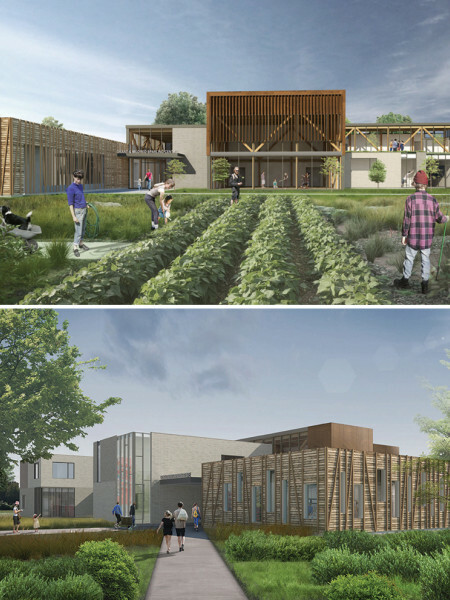 Located in Blyth, Ontario, the Grant and Mildred Sparling Centre will be a 33,000 square-foot hub of cultural activity for the region, bringing together artists, entrepreneurs, and innovators to develop their skills in a rural community. We are targeting a LEED Gold rating for the building, integrating both the simplest and most advanced sustainable systems and design. We look forward to collaborating with Blyth 14/19 on this exciting new project and can't wait to share more updates as we embark!